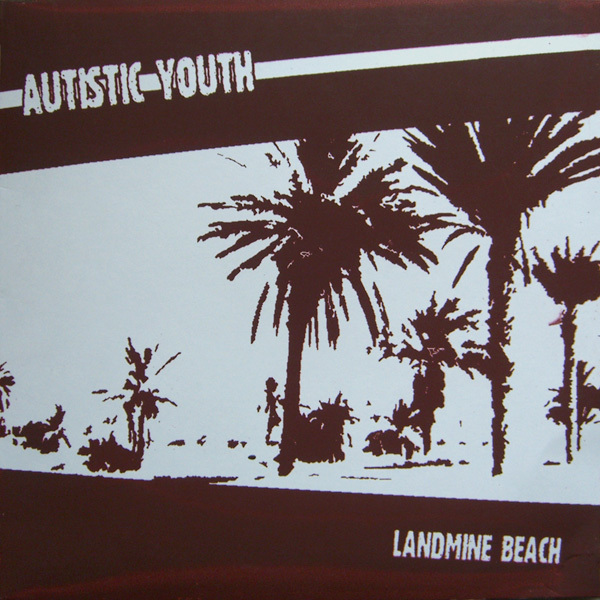 Congratulations to Autistic Youth on the release of their new LP Landmine Beach. Break a leg on the tour! By the way, gentle reader, inside that cover is vinyl. Kinda makes me feel all nostalgic and stuff. #1 Son gives me a new album to add to my record collection — and it’s his album. Seems like I’m doing various interludes this week. Mostly work interludes. Now, if I could just get some time for a knitting interlude!